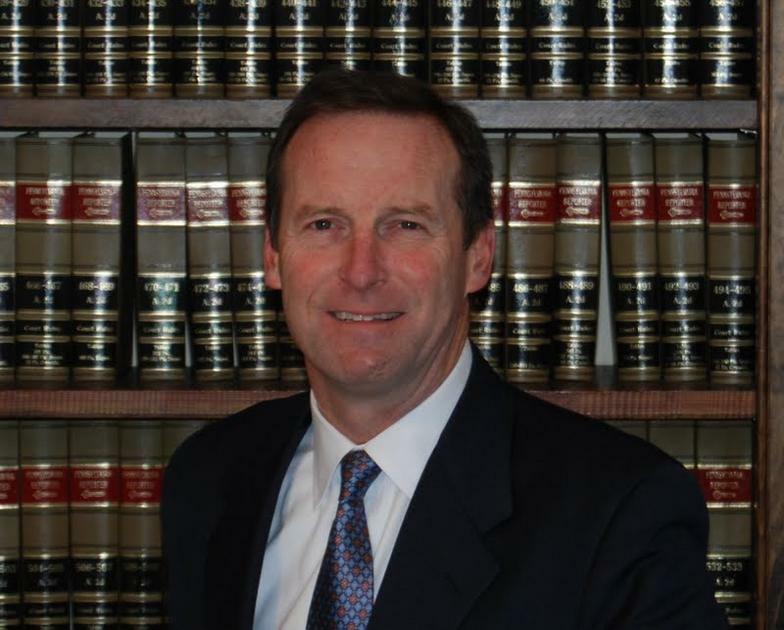 Gene Jarrell is an experienced trial attorney based in Media, Pennsylvania representing clients in personal injury and criminal matters throughout Delaware County, Philadelphia, Chester County, and Montgomery County. For over thirty years, Gene Jarrell has represented people injured in auto, truck, and motorcycle accidents, and by unsafe conditions in stores, restaurants, and apartments. He has helped families who have lost a loved one in a tragic accident. With his experience, skill and determination, he obtains the best possible result for each client providing the attention that each deserves. Gene Jarrell is an experienced criminal defense attorney representing persons charged with driving under the influence, and other misdemeanors and felonies in Delaware County and surrounding communities. His experience allows him to provide the highest standard of representation for those people accused of crimes or are under investigation. He will provide knowledgeable advice and zealous advocacy, and is sensitive to the fears and concerns of people who are facing the criminal justice system. For a free consultation to discuss your case with an experienced, contact Gene Jarrell today. Serving Delaware County,Chester County, Montgomery County, and Philadelphia.